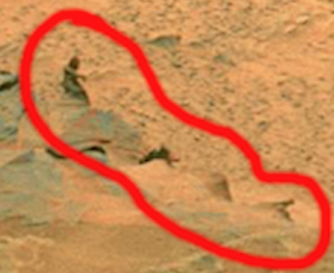 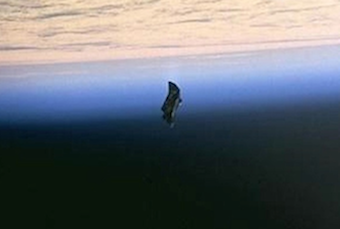 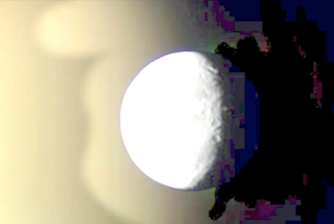 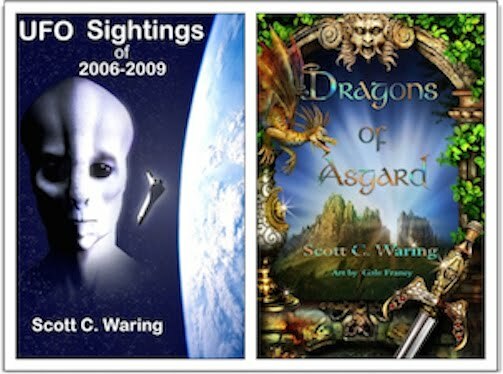 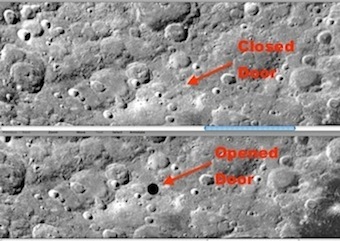 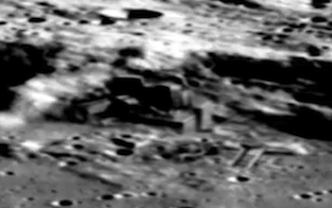 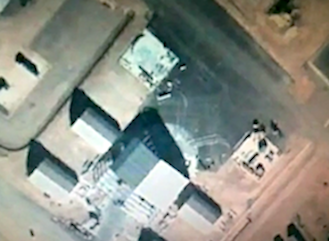 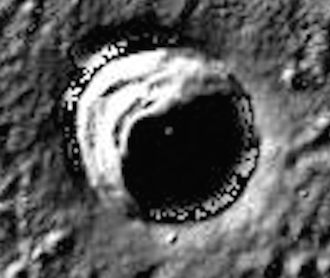 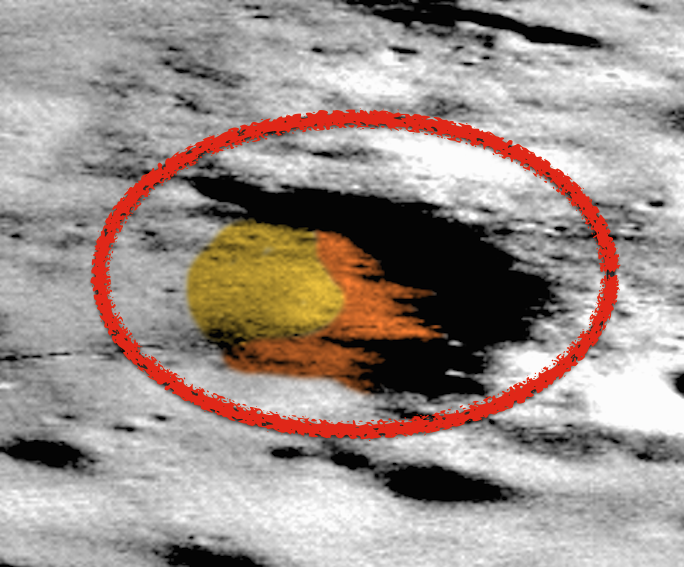 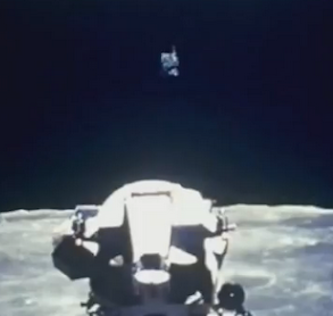 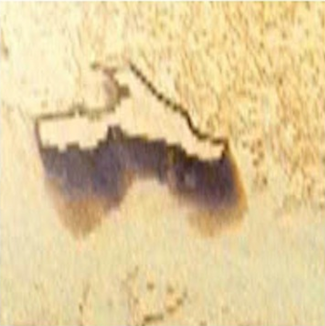 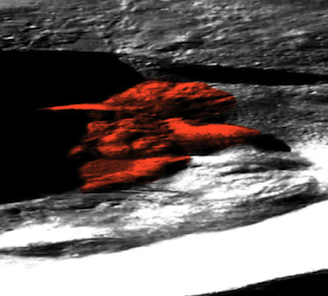 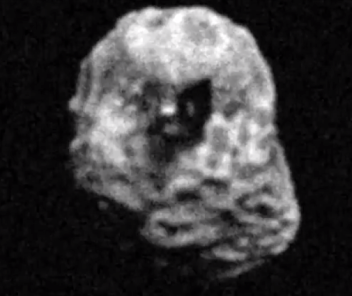 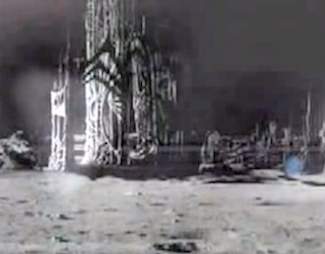 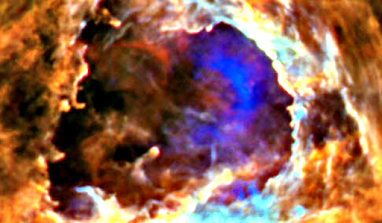 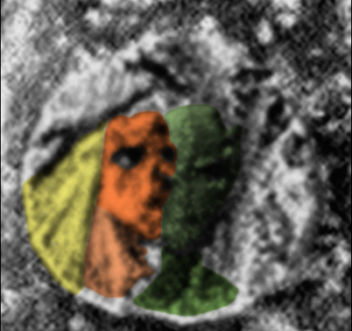 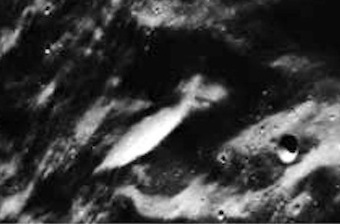 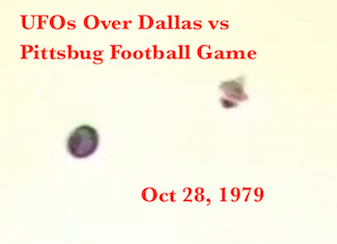 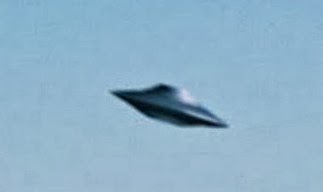 UFO SIGHTINGS DAILY: Rainbow UFO In Apollo 12 Mission Photos, Dec 29, 2014, Video, UFO Sighting News. 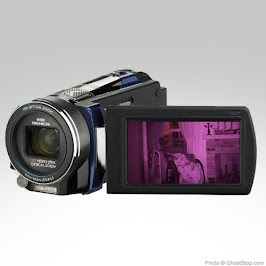 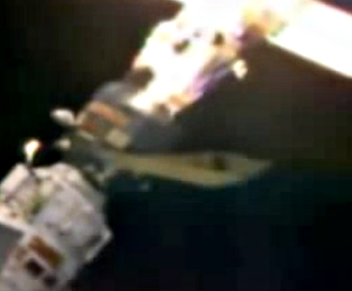 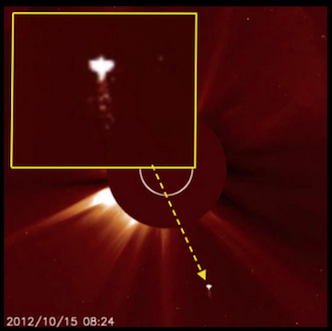 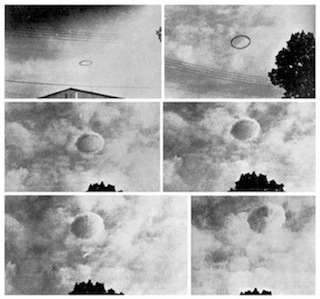 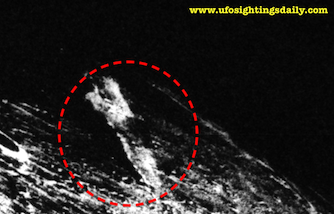 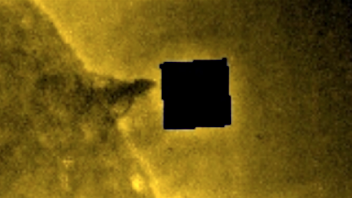 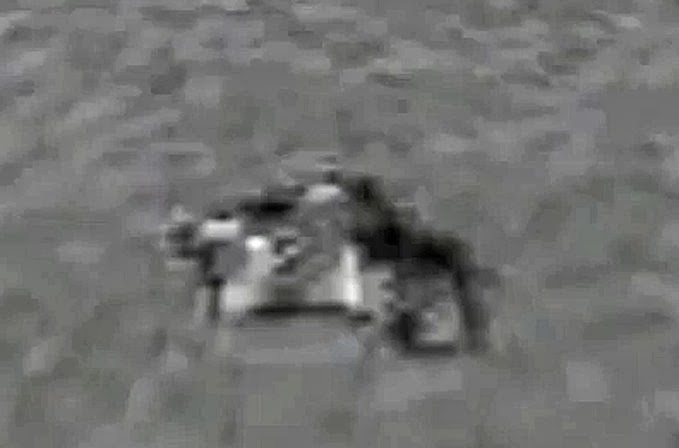 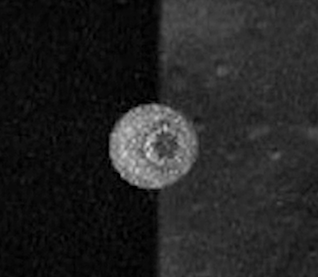 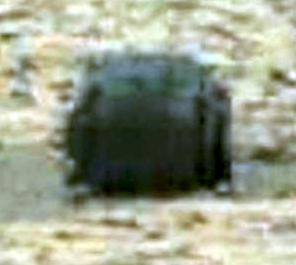 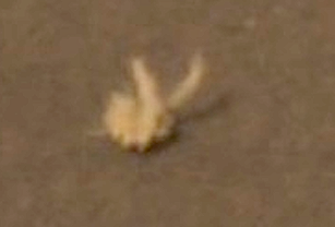 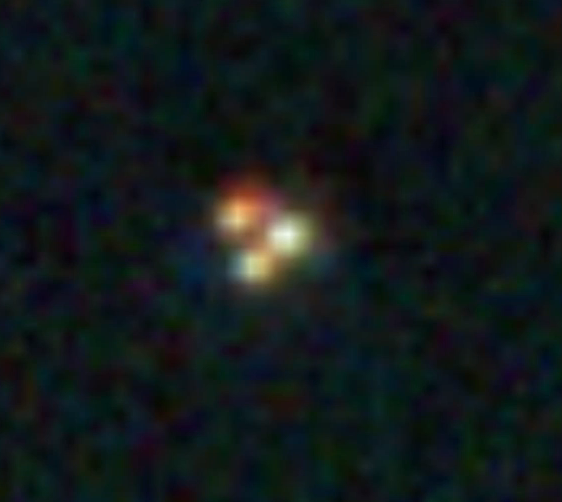 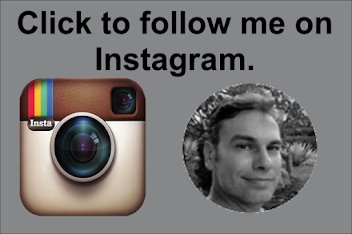 Rainbow UFO In Apollo 12 Mission Photos, Dec 29, 2014, Video, UFO Sighting News. 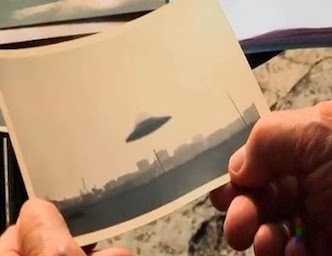 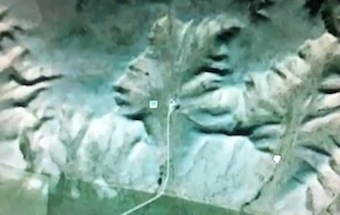 This beautiful and bewildering looking UFO was found by Streetcap1. 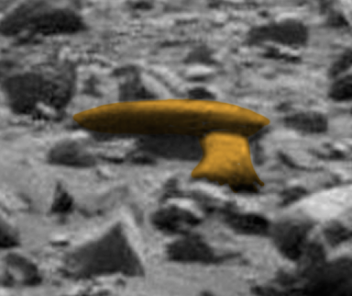 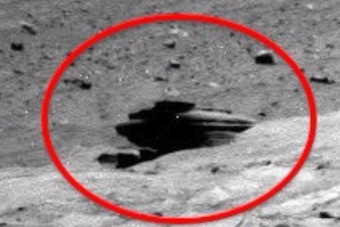 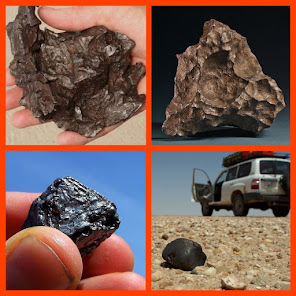 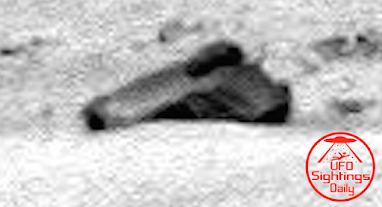 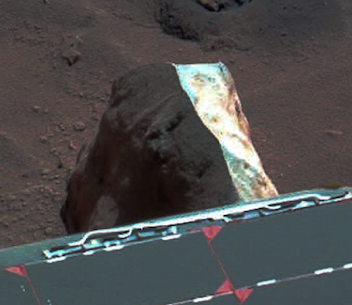 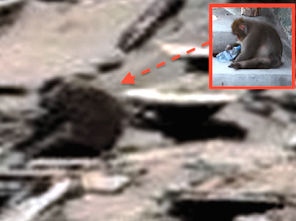 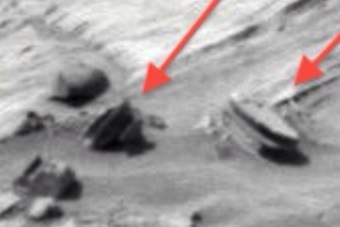 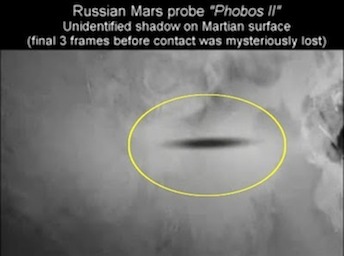 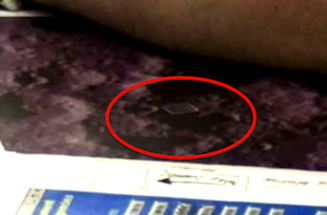 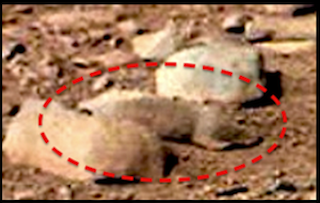 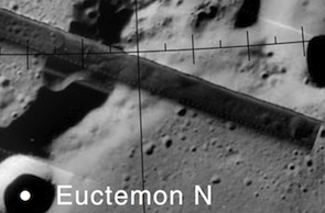 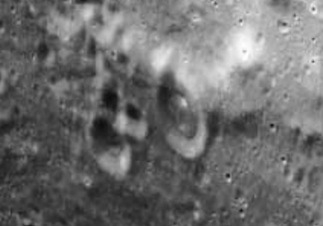 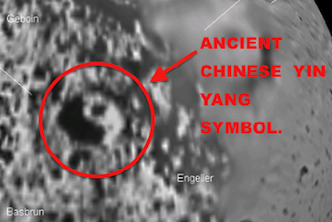 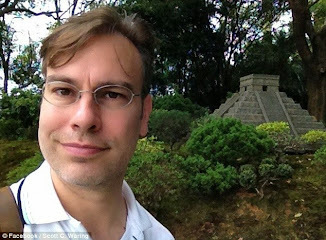 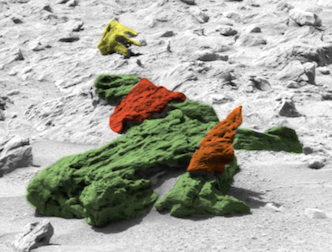 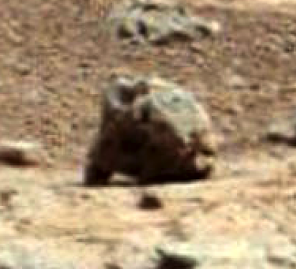 He found it in a NASA photo and the object was flying high over the surface of the moon. 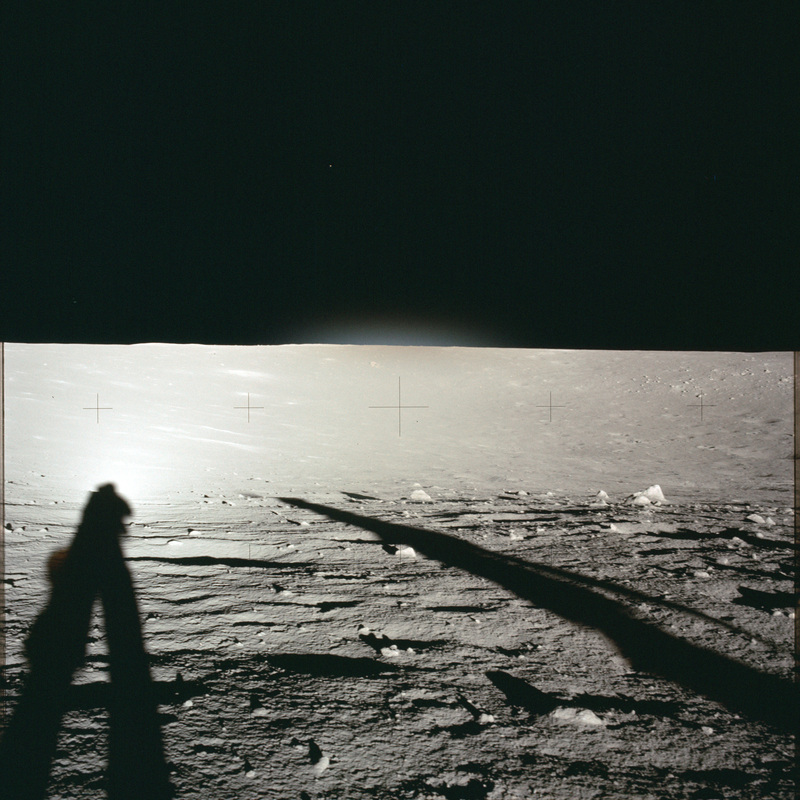 The photo is from the Apollo 12 mission and in the photo you can also see the shadows of two astronauts turned toward the UFO watching it.